The unique designs for Sacto were crafted in collaboration with local artists, which is a hallmark of how therethere keeps it authentic. In addition to putting clothing on your nakedness, therethere puts good vibes back out into the community: a portion of sales supports local nonprofits in the areas they feature. In particular, they are working with Sacramento Food Bank & Family Services, who receive 10% of all online sales this month. These are well-fitting, lightweight tees with high quality screen printing. One touch we liked was the inclusion of the whole mission statement right on the shirt, where the tags would be. If you like what you see, here is a coupon code for 30% off: TTSR14 . 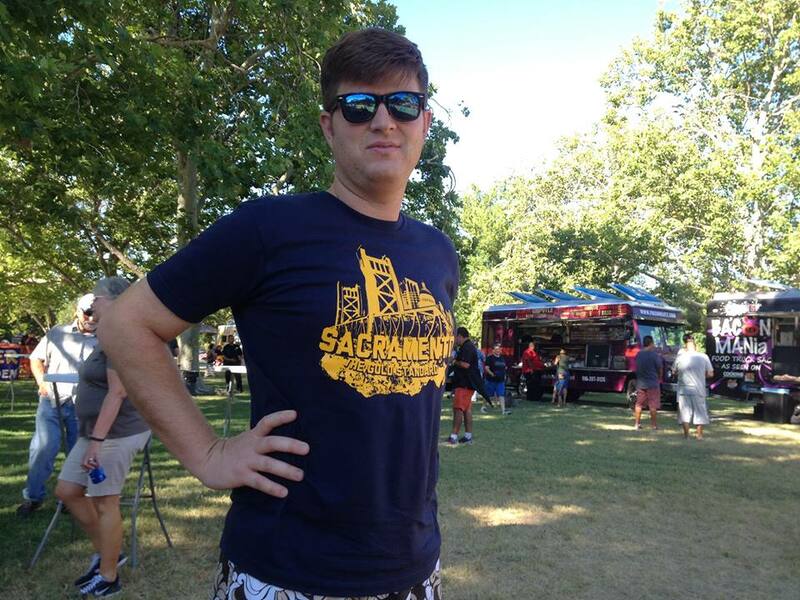 Use it to make yourself look purty and show your Sacto pride.